It’s nearing the end of October, and Halloween is just around the corner. The leaves on the trees have peaked in their bright reds, oranges, and yellows, the nights are growing bitterly cold, and creepy Jack O’ Lanterns are appearing on porches, reminding us of one of our favorite Halloween tales: The Legend of Sleepy Hollow. 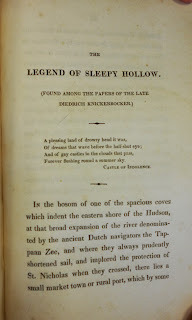 Washington Irving wrote the first edition of The Legend of Sleepy Hollow in 1820. 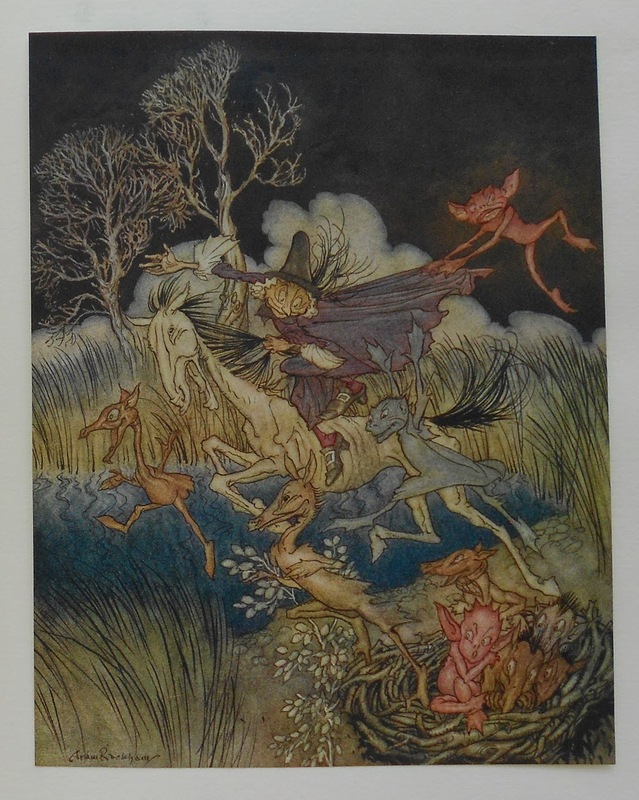 The tale first appeared in a collection of short stories and essays called The Sketchbook of Geoffrey Crayon, the entirety of which can be found in the eerie Clarke Historical Library. 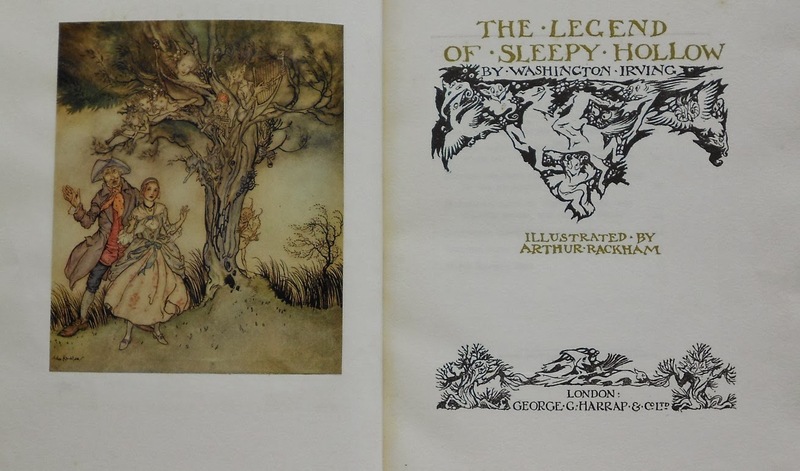 We also hold several copies of other editions of The Legend of Sleepy Hollow from the 1800s through 1987, including the whimsical if not slightly sinister illustrations of Arthur Rackham from the 1928 edition. The chilling tale follows Ichabod Crane, one of the more famous underdogs from the nineteenth century. 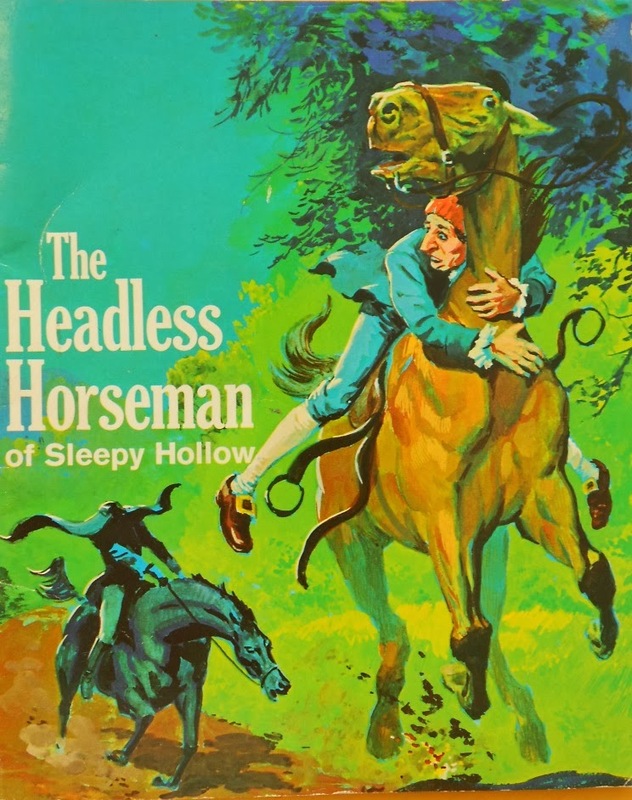 Ichabod is a schoolmaster in a town called Sleepy Hollow, renowned for its legends of hauntings, witchcraft, and of course, the Headless Horseman. Ichabod and his rival, Brom Bones, vie for the affections of Katrina Von Tassel, ending in a somewhat sad and surprising finale. It certainly is not a tale to be summarized – Irving tells it with superb attention to detail and haunting imagery, letting the characters’ distinct personalities show through in every scene. 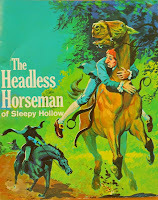 However, if you don’t quite have the time to venture through the entire original version, we also have a shorter, more child-appropriate read called The Headless Horseman of Sleepy Hollow, retold by Cherney Berg and illustrated by Norman Nordel. 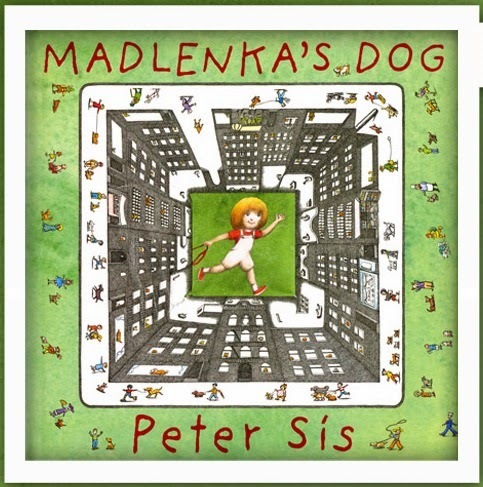 This version features spooky illustrations that might be just as eerie as the imagery from the original legend. 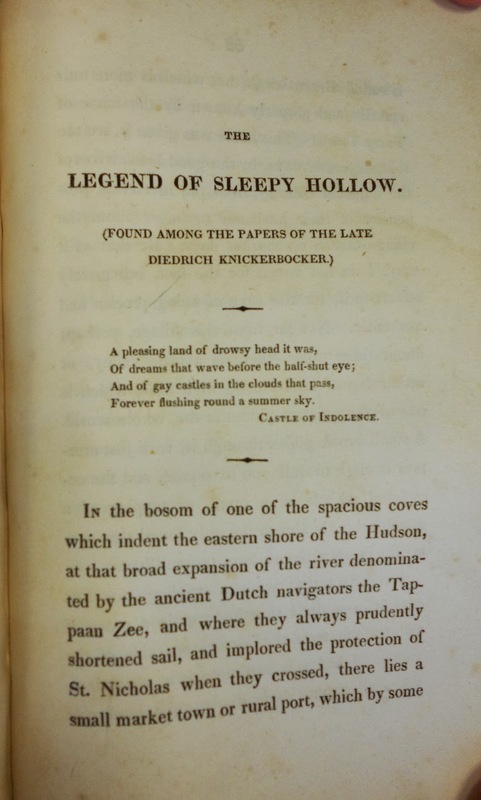 So, on a frightful autumn day, if you find yourself in the mood to read what has become a classic Halloween tale, be sure to pay a visit to the Clarke, where you can spend some time with Ichabod Crane in Sleepy Hollow. 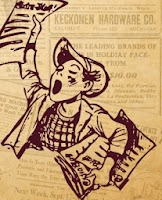 Be weary after reading this tale, for if you hear the dreaded clip-clop of a horse’s hooves, you just may be the next victim of the merciless Headless Horseman. 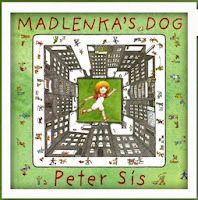 Thursday, October 17, acclaimed author, illustrator, and filmmaker Peter Sís will visit the Central Michigan University campus. 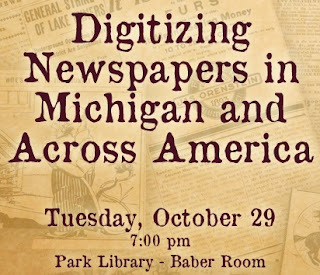 Mr. Sís will deliver a talk as part of the Clarke Historical Library Speaker Series at 7:00 pm in the Park Library Auditorium. A reception will follow in the Clarke. 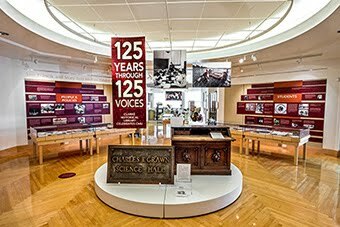 This event, made possible by the David M. and Eunice Sutherland Burgess Endowment, is free and open to the public. Sometimes the competition for Homecoming Court is so memorable that it lives on in infamy for decades. Such is the case for the Homecoming Queen race of 1950. 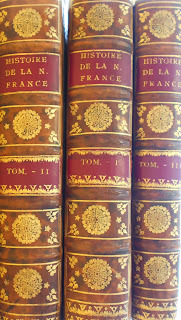 The Michigan House of Representatives has declared today, October 4th, French Canadian Heritage Day (H. R. 0173 (2013)). 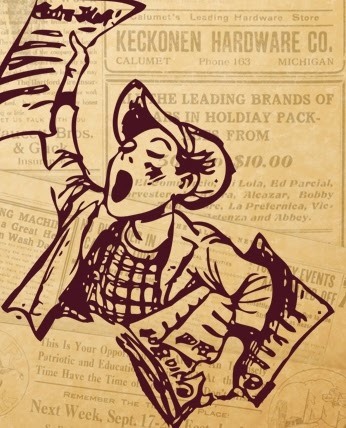 From Detroit to Marquette, there will be educational and fun activities celebrating the traditions and contributions of French-Canadians in Michigan's history. 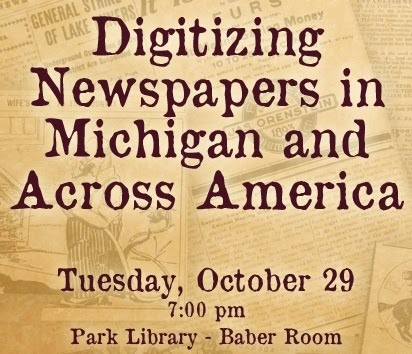 The history of French-Canadians and French-speaking peoples in the Great Lakes region are documented in the primary and secondary sources kept in the holdings of the Clarke Historical Library. 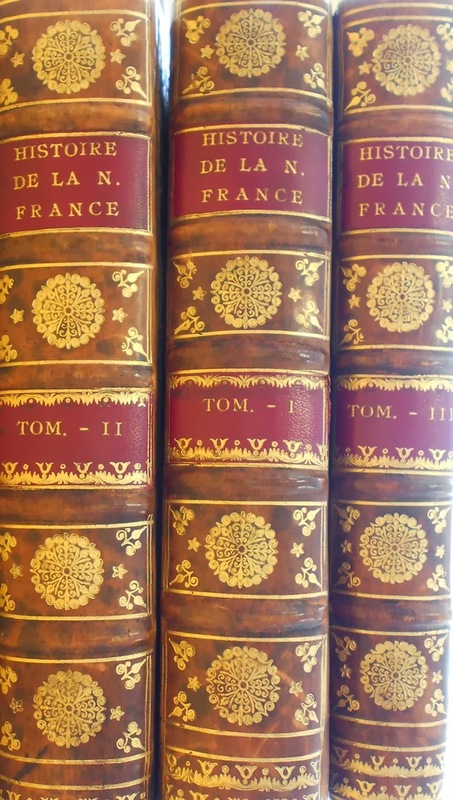 These resources include various scholarly books and journals, maps, and original documents relating explorers, voyageurs, and others involved in the fur trade. There are also materials documenting the history of French-speaking peoples in southeastern Michigan including the Campeau family and Father Gabriel Richard.